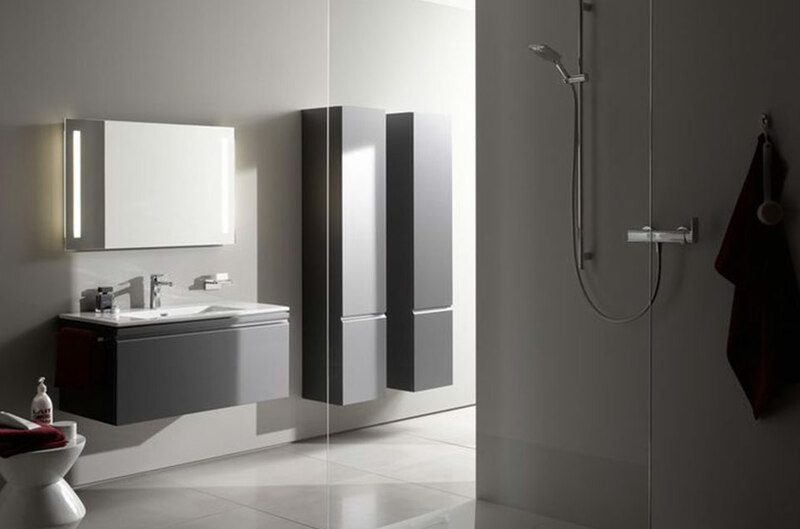 Are you thinking of giving your bathroom a makeover but aren’t a fan of the modern, minimalist style? The 1950s bathroom style is soft, relaxing and gorgeous. Why not embrace the full Hollywood 1950s era for a truly glamorous bathroom design you can be proud to spend time in.